Gernot Bronsert and Sebastian Szary are going back to their roots! After the long hiatus of Moderat (their collaboration with fellow Berliner Sascha Ring a.k.a. Apparat, which led to four albums and worldwide tours), Modeselektor have returned to the studio. Who Else is a compact and efficient album with only 8 tracks and is intense from start to finish. Well, almost. That’s if you don’t include the last track Wake Me Up When It’s Over, which sounds very… Moderat. Fans of Modeselektor from the Hello Mom! and Happy Birthday! period (when the duo mixed rapped verses with hard-hitting beats) will get their money's worth. After the hypnotic instrumental intro composed with the Italian producer Lorenzo Senni from Warp Records, Modeselektor invites a few guests onto the mic: Flohio (the new London rap sensation) is a notable stand-out on the club banger Wealth, while Tommy Ca$h (an Estonian DJ discovered online) signs the anthem of the album – Who - with his “bla-bla-blahs” punctuating the warehouse rave atmosphere. The Berliners stay on course with the gabber track Prügelknabe and the acid techno track I Am Your God, which features the voice of the brilliant Floridian Otto Von Schirach who previously worked with the duo on Evil Twin in 2011. 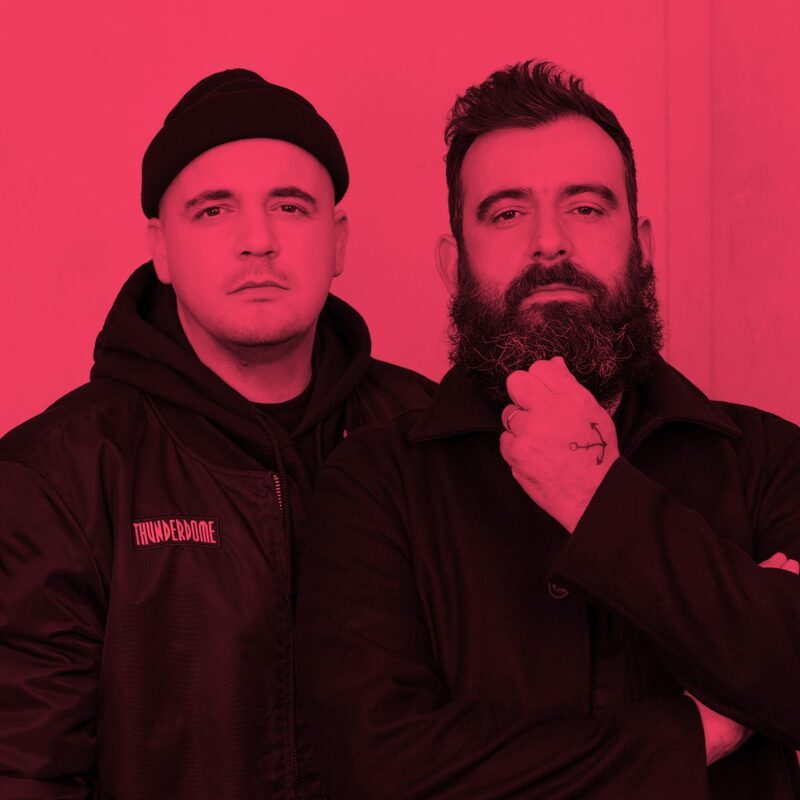 A real array of brain-battering, pulse-raising sounds: this is Modeselektor at their best.